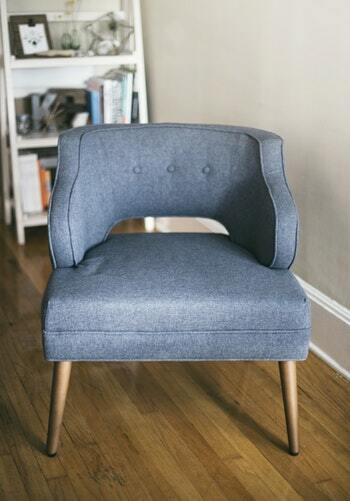 If you are considering getting furniture reupholstered, then you may want to consider getting some tips for upholsterers in Edinburgh before making the leap. They can advise you on the best thing to do for your tired piece of furniture. Is the Piece Worth Reupholstering? Whether a piece is worth reupholstering or not is entirely based on your preferences. If you like the piece of furniture and don’t want to see it go, then it is 100% worth it. If it’s an antique, it’s probably worth it, especially if you can sell it on afterwards! If the piece is poorly built or if you don’t like the shape, then it’s important to keep in mind that upholstery cannot work miracles. It can only change the fabric and padding of a piece of furniture. 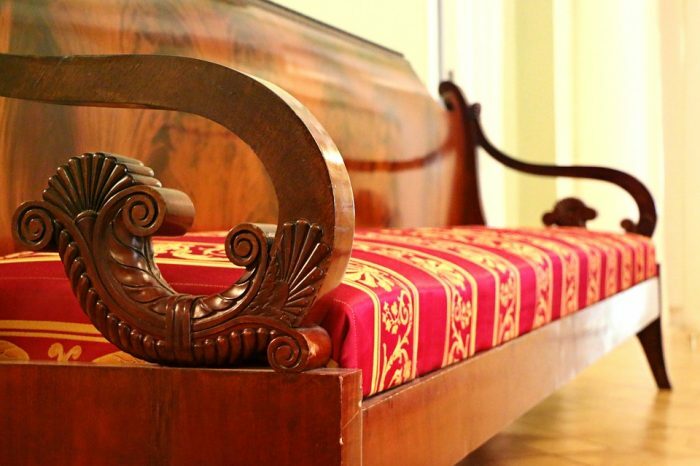 Furniture restoration can be used if the item is broken but again, you cannot expect miracles if you don’t like the piece of furniture to begin with. 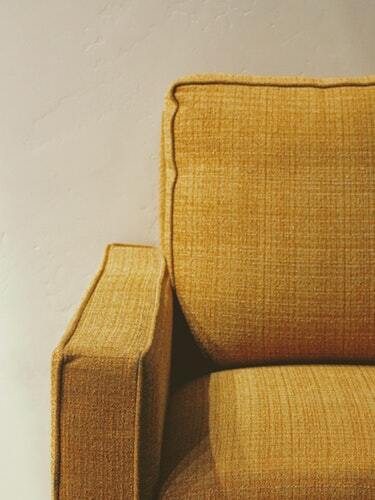 Upholstery fabric needs to be durable for two very important reasons. 1. The fabric needs to be stretched over the piece of furniture to ensure it is smooth and in place. 2. Once the fabric is stretched you will want to ensure that you will get the most wear out of it as possible. 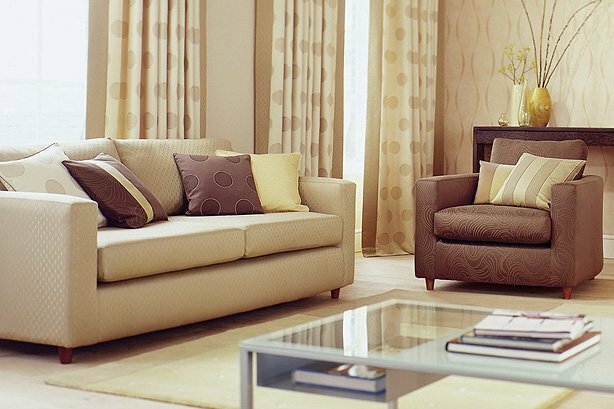 Choosing a style that you like is essential when you are choosing upholstery for upholsterers in Edinburgh. There are many different fabrics to choose from so ensuring you get what you’re looking for shouldn’t be too much of a problem. 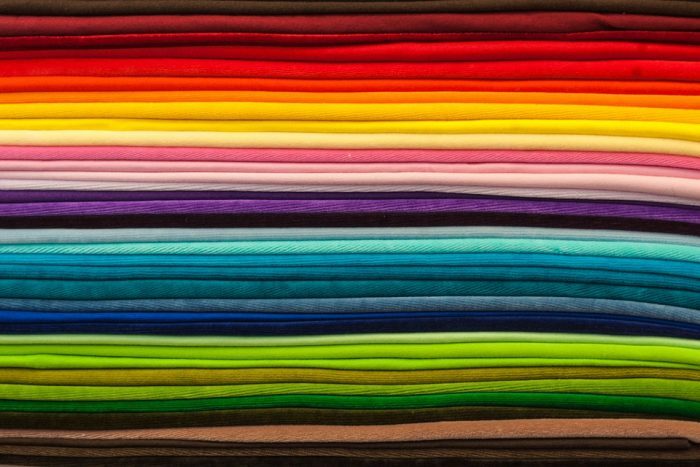 Your colour choice is also essential when it comes to going to upholsterers in Edinburgh. They will more than likely have plenty of colour options to choose from so you don’t need to worry about finding the perfect shade for you. Why is Reupholstery so Expensive? Many people consider reupholstery to be expensive. Reupholsters in Edinburgh will tell you that compared to the cost of buying new furniture it is actually pretty reasonable. Especially on older pieces which are likely to be better quality than newer build furniture. How to Get Upholstery for Less? If you want to get upholstery for less, the best thing you can do is get work done before it gets too bad. For example, if the springs and padding in the seat are fine, then you may get away with just redoing the fabric upholstery, or even just top up the padding, which could cost significantly less. You could also choose less expensive fabrics but this may mean that your reupholstery won’t last as long.